I enjoyed Bob Terrell’s article very much. This is the second article I’ve read about Roberto’s life that gave me info. on his life I didn’t know. The other was about the bat he used for his 3000 hit. Both articles help to commemorate the 40th anniversary of his tragic death. I was inspired to write my book, “Induction Day at Cooperstown….” (McFarland-2011) because of the fans. There are over 40 photos in the book and the first one I picked out during my six years working on the book was a picture of Roberto with his movie camera taking pictures in 1968 of Hall of Famers at Doubleday Field. This was three years before his death and eventual induction. The picture is in the beginning of my book and is the essence of why I wrote this book. Check out some nice reviews on Amazon and if you’re interested get back to me. Love this new info on one of baseball greatest players. He was my hero growing up in Puerto Rico and to this date after his death. 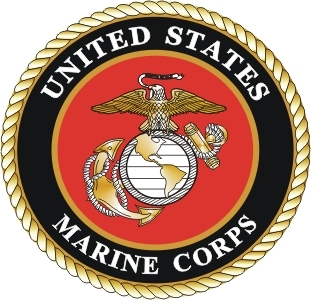 Also as a Marine veteran knowing that he also served my beloved Corps. In an age in baseball when players use steroids to become bigger and more powerful, Roberto is a great example of pure talent and hard work!!!! Roberto Clemente was my neighbor in Carolina, and we went to the same school for a while. As amazing as he was as an athlete, his baseball talent was nothing compared to his humanity. one Marine to another, Semper Fi. 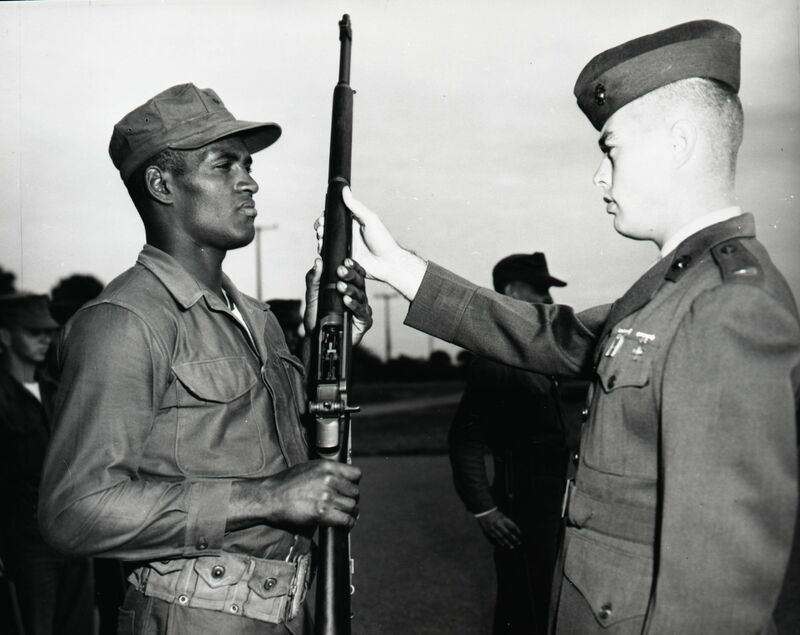 Semper Fi Marine Roberto Clemente. I thank you for your service and professional services.